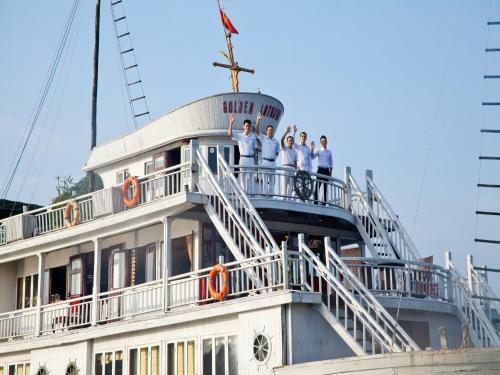 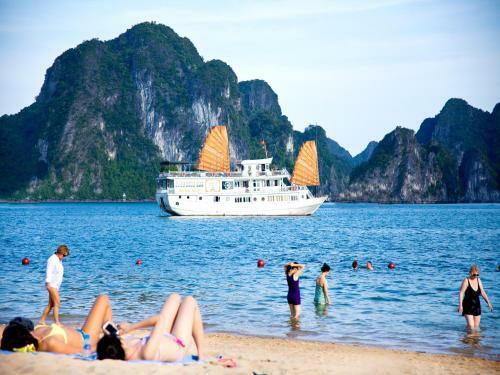 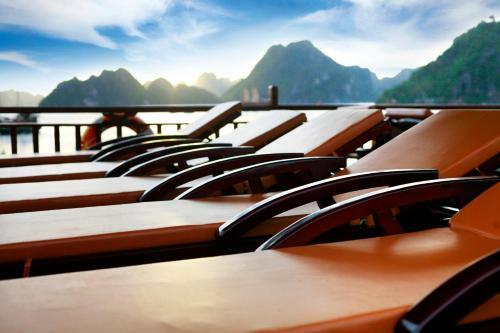 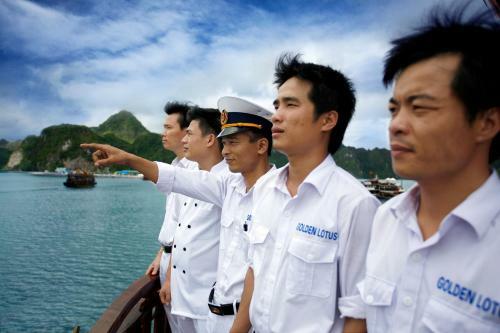 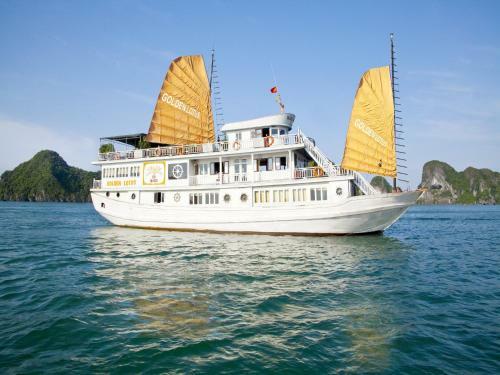 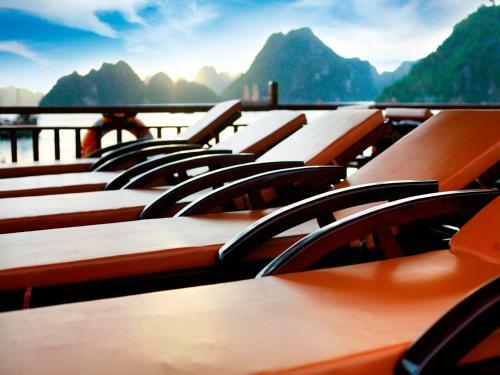 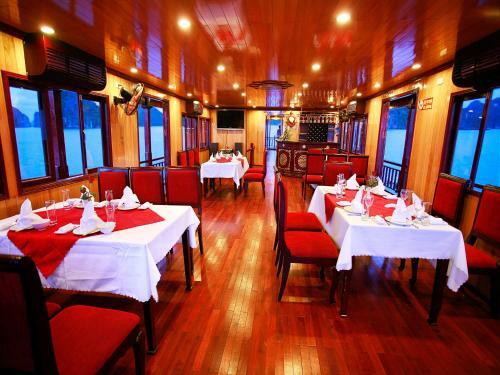 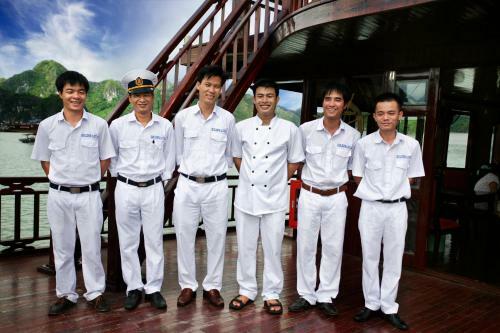 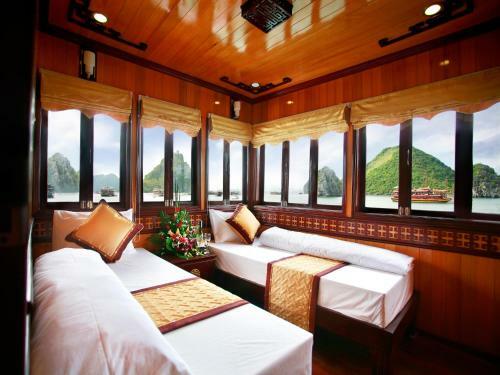 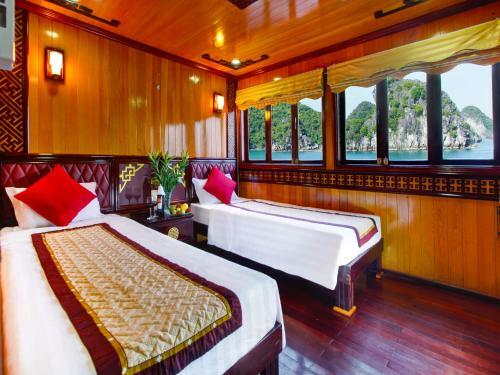 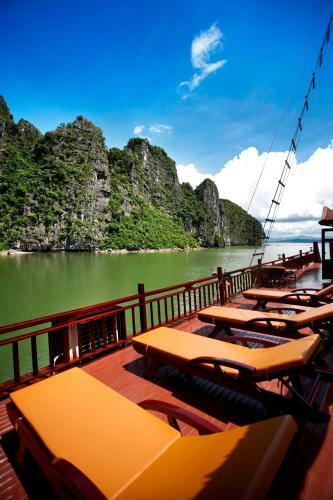 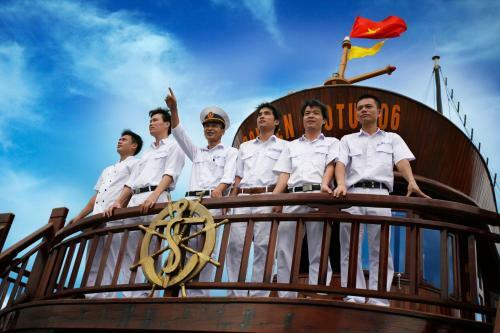 Golden Lotus Cruise offers relaxing cruises along beautiful Halong Bay, on board a well-crafted traditional junk boat built by local artisans. 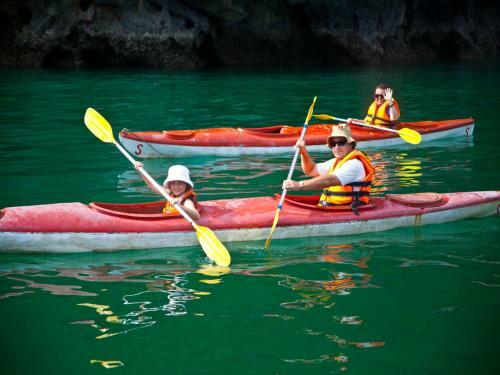 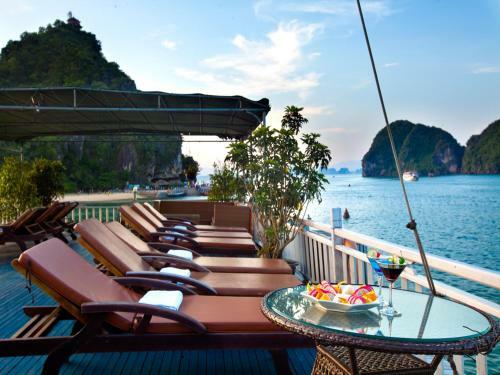 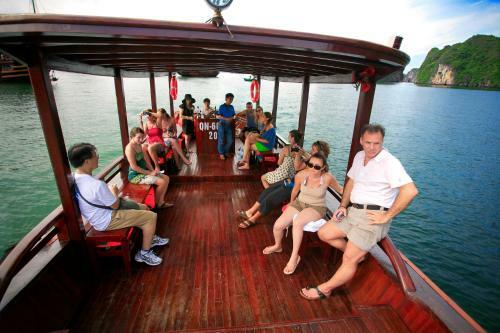 It features a bar, large sundeck and activities such as snorkelling, fishing and kayaking. 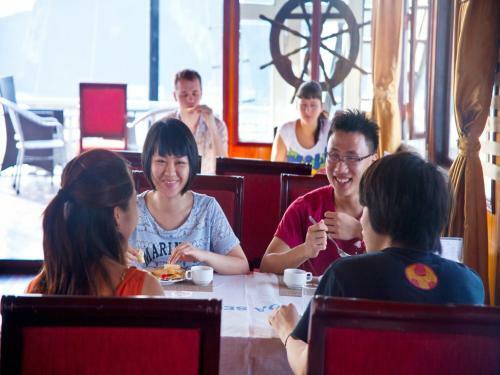 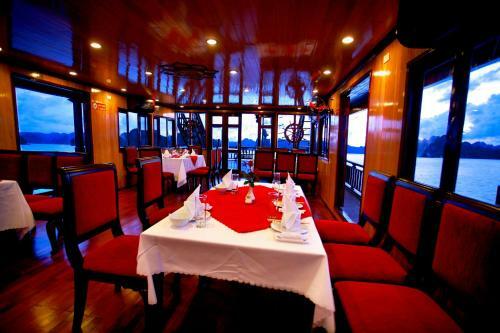 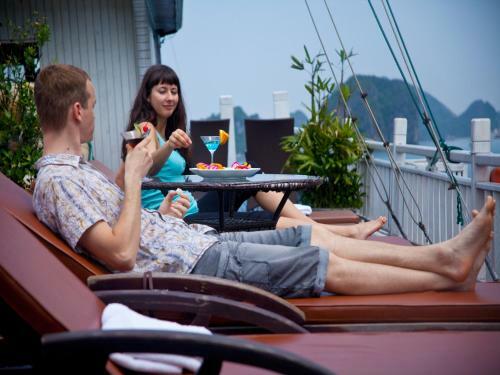 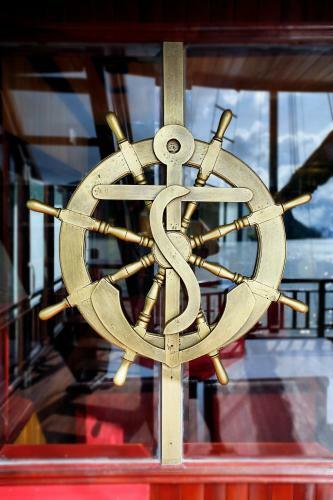 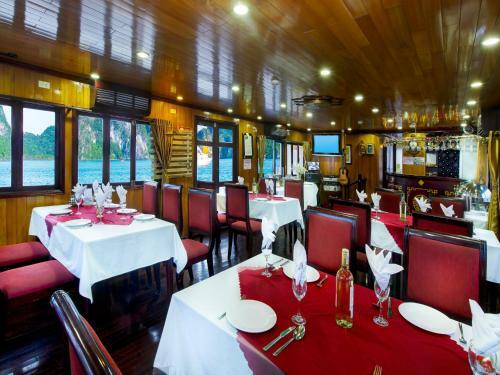 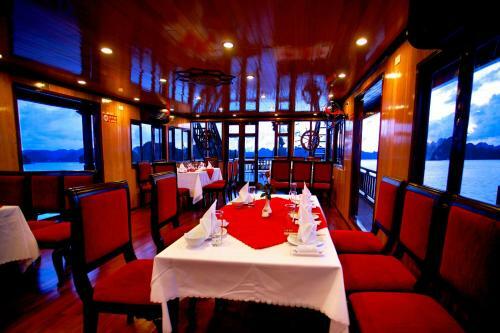 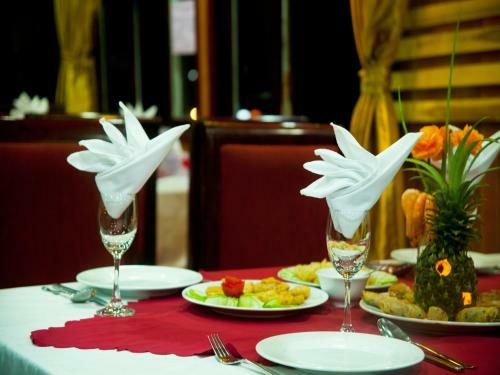 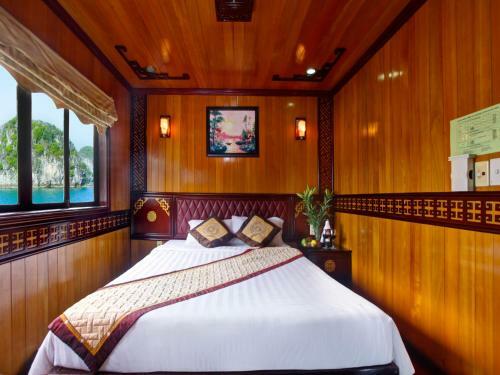 Each air-conditioned cabin on Golden Lotus feature solid wood and rattan furnishings, as well as windows overlooking sweeping views of the bay. 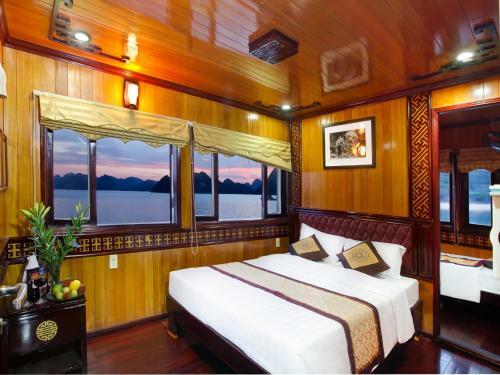 They are fitted with cable TV and electric kettle. 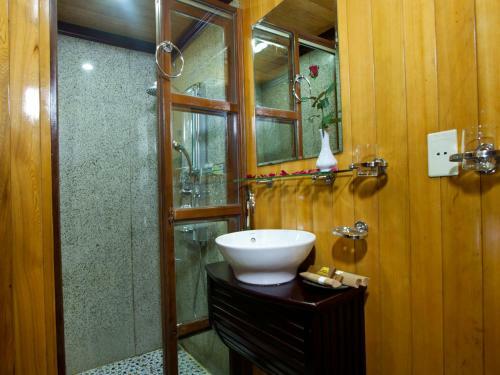 The private marble bathroom comes with hot water showers and free toiletries. 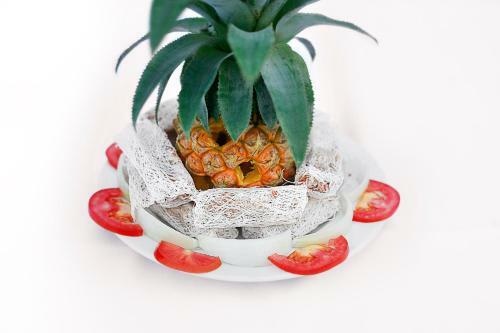 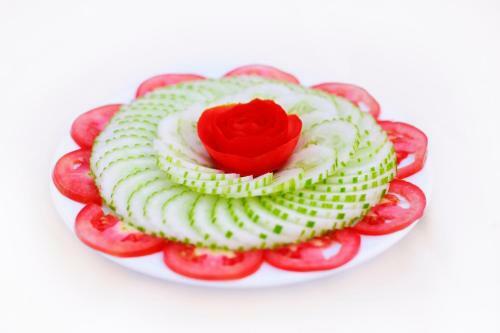 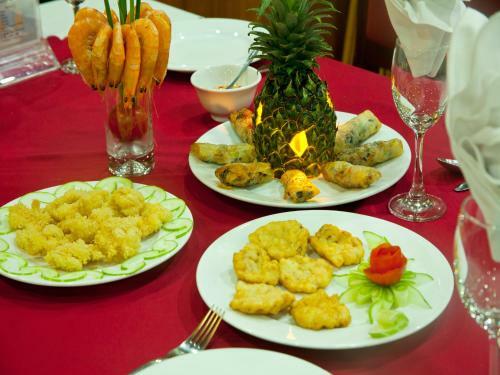 Golden Lotus’s restaurant offers Vietnamese and local specialities with vegetarian options, prepared using fresh Vietnamese herbs and spices. 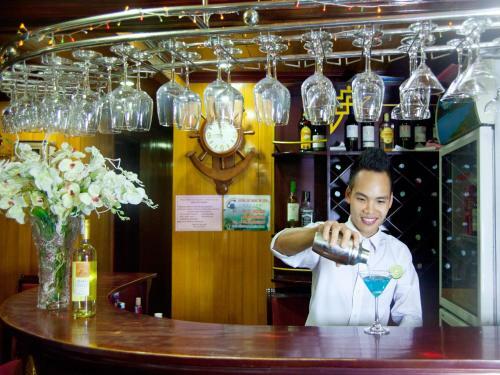 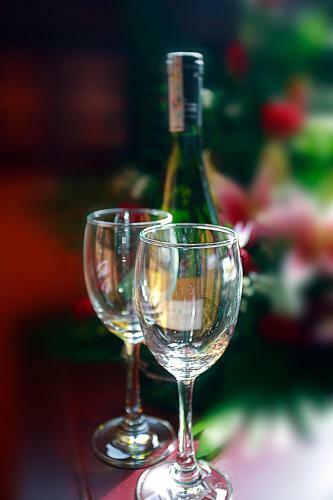 Cocktails and light refreshments are available at the bar. 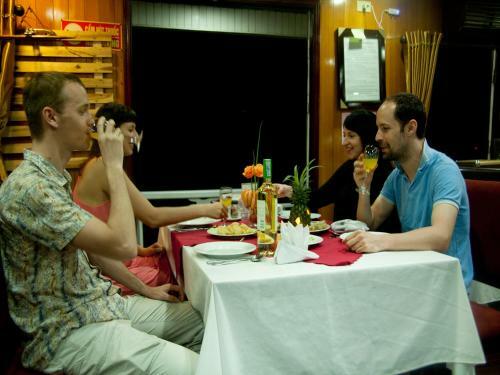 Meals can also be served in rooms. 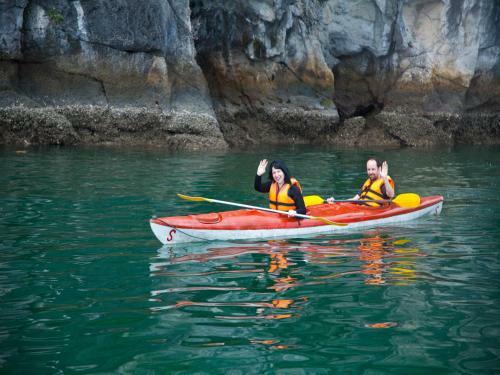 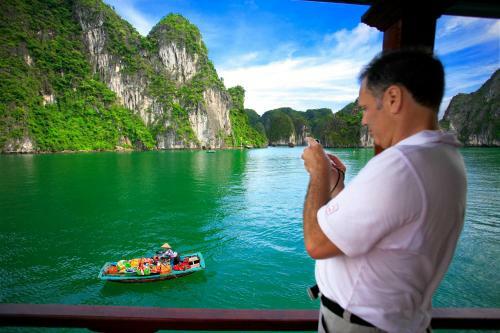 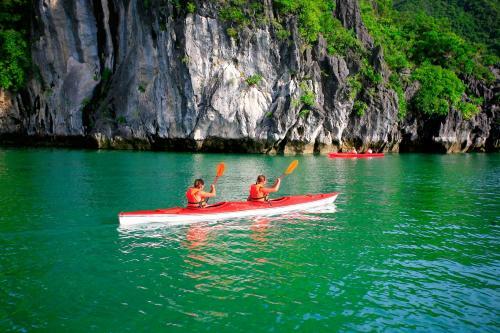 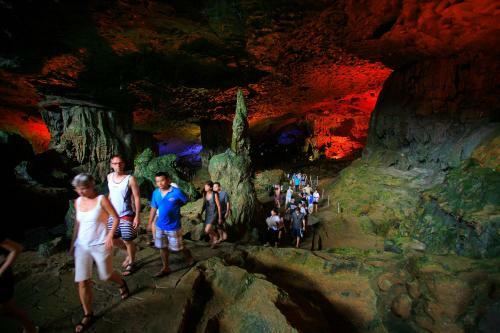 Halong Bay is a 3.5-hour drive from Hanoi. 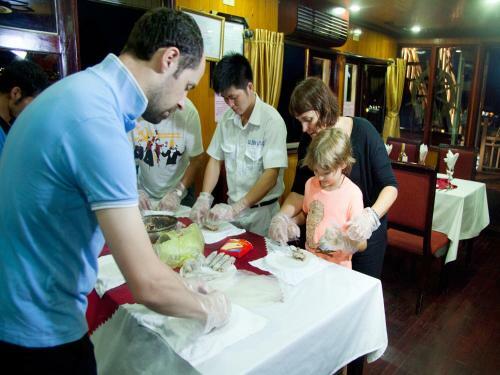 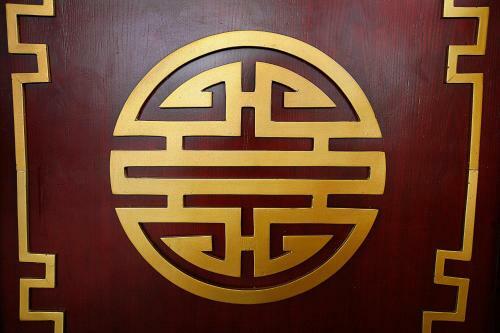 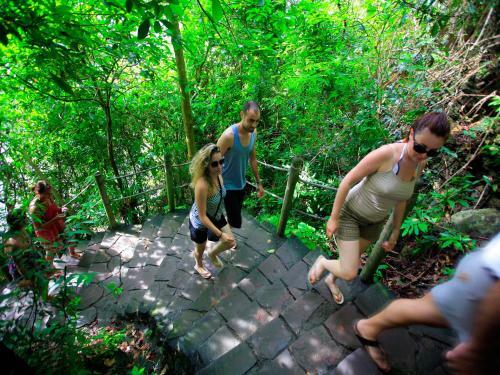 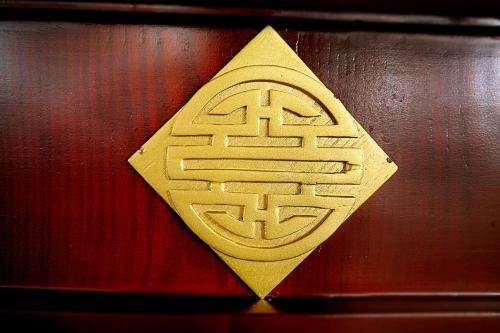 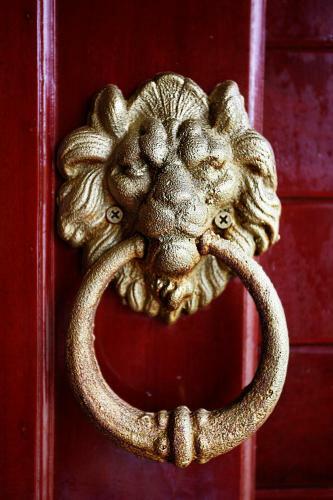 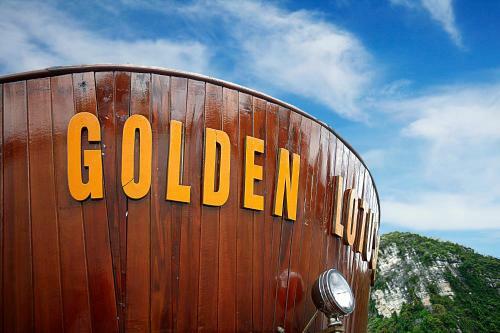 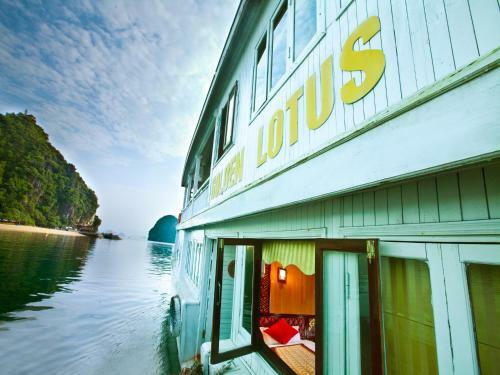 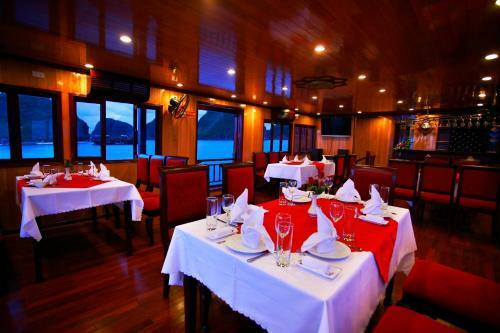 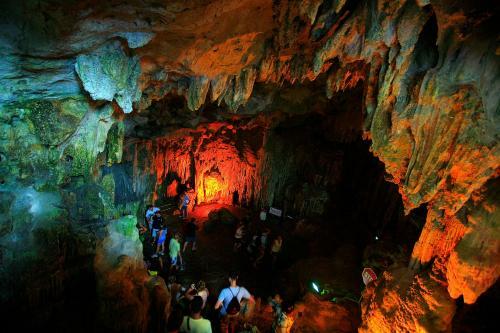 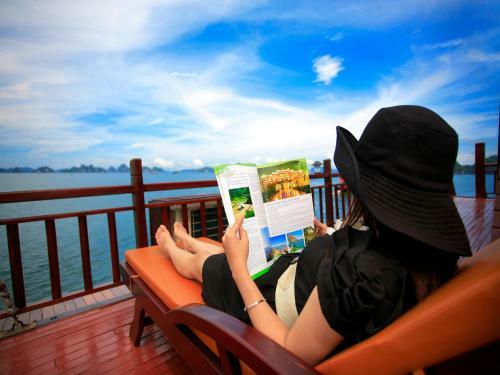 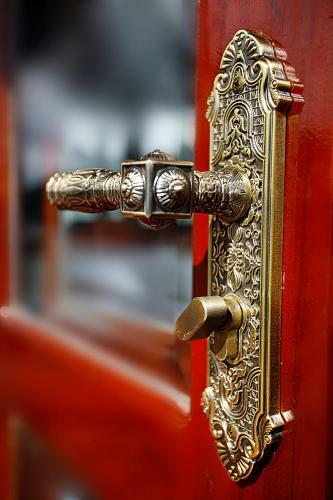 Round-trip shuttle transfers are provided by Golden Lotus Cruises.